As of 1st April 2019, Pregabalin has been reclassified as a category 3 controlled drug. That means this drug can no longer be bought from the internet through Doctor4U or any other online pharmacy. These changes also apply to Gabapentin. If you’ve been intending to buy Pregabalin for nerve pain, you could consider ordering Amitriptyline instead. Amitriptyline has proven to help with the symptoms of neuropathy and it is not currently listed as a controlled drug. You can order Amitriptyline now on Doctor 4U (subject to availability and doctor approval after completing our online medical questionnaire). It is still possible to get Pregabalin on prescription, but due to stricter regulations, the prescription must be physically signed by a doctor. This is not currently possible with online prescriptions. Also, prescriptions of Pregabalin are now limited to 30 days’ treatment, and repeat prescriptions will not be issued. If you have any concerns about not getting access to suitable medication, or you have questions about Amitriptyline, we strongly advise you speak to your current GP. Pregabalin is a medication taken to manage neuropathic pain, which needs to be treated differently to regular types of pain. Neuropathic pain can be especially distressing as it often doesn’t have a cause, and can even occur in places that make no sense. As it had a different cause, it cannot be treated with traditional painkillers, no matter how strong. Pregabalin is designed to manage neuropathic pain. You need a prescription from a GMC/EU certified doctor in order to buy this medication online. To buy Pregabalin from Doctor-4-U, simply complete our online consultation and if you are deemed suitable, we will dispatch your medication usually within 24 hours. If you are not deemed suitable for Pregabalin, you will receive a full refund. Do you need a prescription for Pregabalin? 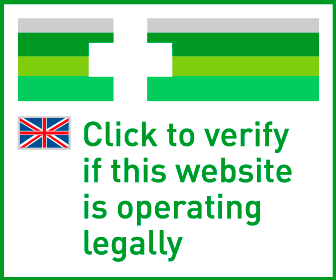 Yes, you need a prescription from a GMC/EU certified doctor in order to buy Pregabalin online. With Doctor-4-U’s easy consultation process, you can get a prescription for Pregabalin safely and quickly. Select the item you want to buy, click “Start Consultation” and fill out the short medical questionnaire provided. If you are deemed suitable for your prescription, it will usually be dispatched within 24 hours. If not, you will receive a full refund. 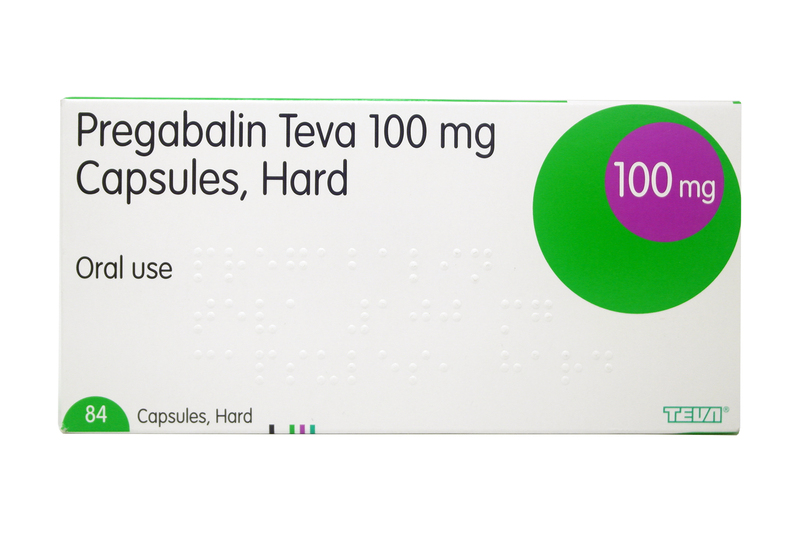 Pregabalin contains an active ingredient of the same name. Pregabalin promotes the production of the neurotransmitters which calm the brain’s electrical activity, and so reduces the pain. Although Pregabalin is designed for those suffering from neuropathic pain, your medical history and other medications may mean it isn’t right for you. What are the side effects of Pregabalin? The recommended starting dose for Pregabalin is 150-600mg, split into two-three doses across the day. Your doctor will advise how much you should take, and if your dose should be increased. Take ONE daily. If needed increase up to a max of ONE THREE times per day. If pain not relieved please see your own GP.